Human lives matter. We believe that having a safe work environment not only good for the bottom line, but also ethically correct. We have written and improved safety standards for numerous projects around the globe while helping companies follow government safety regulations. 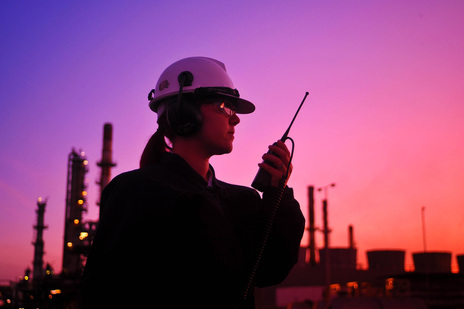 Our safety engineers can help enforce your company’s safety and environmental policy requirements while ensuring your operations adhere to all applicable regulatory standards, federal laws and general safe work practices.